Come and check out the best value in Arlington. Nice, well maintained one bedroom garden style unit in a convenient location near buses and bike path. This top floor unit features an open living room/dining area combined with wall to wall carpet/title floor. 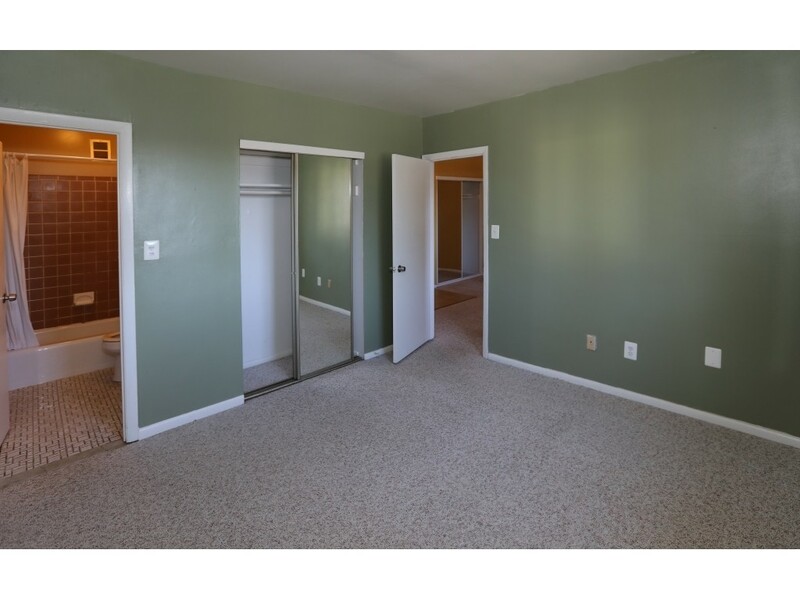 Both living room and bedroom have closet with slide doors. One deeded parking space and plenty of parking spaces for visitors. Complex has pool and laundry rooms. Heat, hot water, snow removal and garden maintenance are included in condo fee.